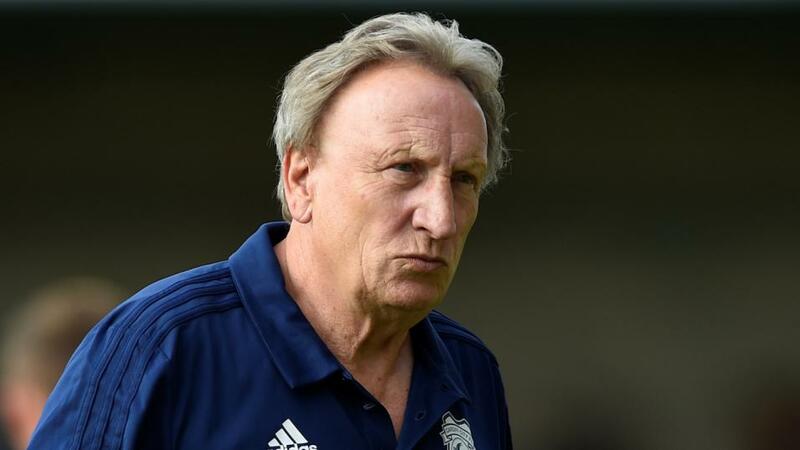 Will Neil Warnock inspire his Cardiff side when they host Southampton? "Cardiff haven’t kept a clean sheet in any of their last 12 Premier League games. Only Fulham are on a longer current run without one in the competition (15)." Cardiff and Southampton last faced in league competition in 2013-14 in the Premier League - Saints won 3-0 at the Cardiff City Stadium but the Bluebirds won 1-0 at St. Mary's. Southampton are [2.72] to win. Cardiff have come from behind to win their last two home Premier League games - only twice has a club ever done so in three consecutive games at home, Blackburn in November 2009 and Newcastle in March 2013. The Southampton half-time/Cardiff full-time double result is [36.0]. Cardiff haven't kept a clean sheet in any of their last 12 Premier League games. Only Fulham are on a longer current run without one in the competition (15). Both teams to score is [1.95]. Southampton's current 13-game winless run is (W0 D7 L6) is their longest such-run in all competitions since October 1998 (also 13 matches). The draw is [3.3]. Southampton's new appointment Ralph Hasenhüttl will be the Premier League's first Austrian manager. None of the last seven permanent Southampton managers have won their first Premier League game in charge of the club (D4 L3). Cardiff are [1.57] Double Chance.